Is it OK to ask guests to put their phones away? How many gifts must a bridesmaid give? And just how tacky is a cash bar? If you’re planning a big, fancy wedding — or even a more modest affair — you need to know how to put it all together properly. This is where wedding-etiquette preparation may help. Etiquette coaches like Meier, some in partnership with hotels, are offering classes for couples and their families looking for guidance on everything from organizing rehearsal dinners to tactfully making adults-only requests in the invitations. “There’s a huge return and resurgence to etiquette,” said Meier, who is a founder of the Plaza Hotel Finishing Program, which is held at the Plaza Hotel in New York. Maggie Oldham, an etiquette coach based in St. Petersburg, Florida, was hired by the Watergate Hotel in Washington earlier this year to teach, among other classes, Etiquette for the Modern Bride. “Brides, grooms, even their parents, feel coming to a class is one more way to look polished and like a princess,” she said. Here are 10 of the most asked wedding-etiquette questions. Who do we have to invite with a plus one? Can we fire a member of our bridal/groom party? Not unless you want to end your relationship. 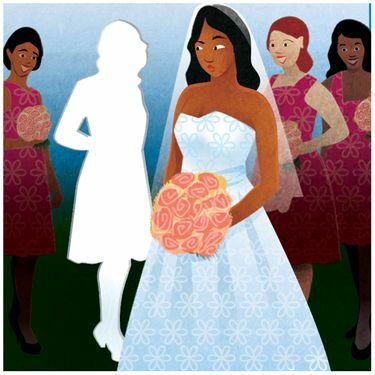 “Keep them in their wedding party, but redistribute their tasks to someone else,” Meier said, adding that it is culturally understood that being a bridesmaid comes with certain duties and responsibilities. How soon can I reach out to people who haven’t RSVPed? 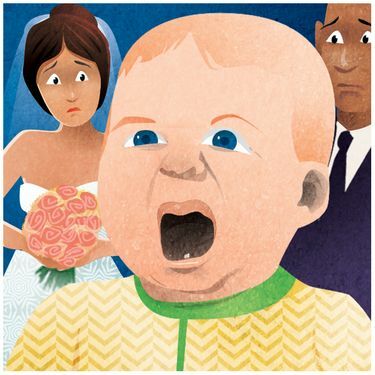 Can we keep our wedding adults-only without offending anyone? Is it inappropriate to do a “honey fund”? No, as long as you’re not asking directly for cash. “Some consider this tacky; others don’t. It’s a modern addition that’s become socially acceptable,” Oldham said. “It’s a nicer way to say, ‘the couple wants cash,’ even though guests think they’re gifting an experience.” Truth is, most couples already live together. They own their household items and have picked out their décor. Money for their honeymoon is truly what they want. 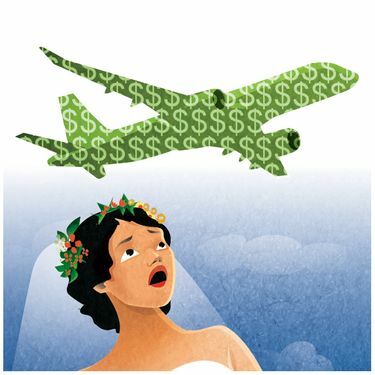 Do we have to pay for bridesmaids’ and grooms’ flights and rooms? Once guests arrive, however, the party and events are on you. And your job doesn’t end there. “Help offset costs by organizing room blocks, group discounts, even negotiating car service rates,” she added. Who do we have to invite to a rehearsal dinner? 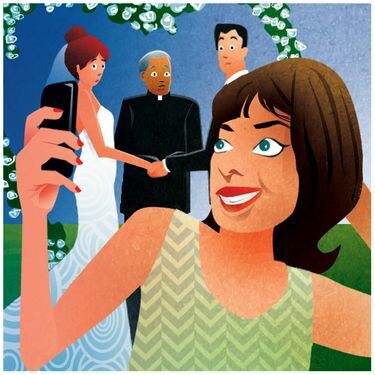 Can we have a no-phone, no-social media wedding? “Couples are now about having their guests present, and not wanting them to miss important moments,” Pollak said. This fall she will teach etiquette classes at the Beach Club Hotel at Charleston Harbor Resort and Marina, in South Carolina. For others it’s about privacy. “This is a new wedding etiquette,” she added. “It’s about a celebration, it’s not about advertising yourself and where you went over the weekend.” Those wanting a “no-phone policy” can say so on the invite. Others can share their wishes with a sign seen by guests upon arrival. “Saying something like, ‘Please leave your phone in your purse or pocket. We promise to share our photos with you afterward,’ is perfectly reasonable,” Pollak said. 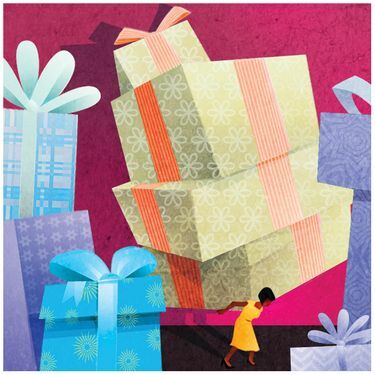 Most asked question by besties: Do I really need to give multiple gifts? Absolutely not. Even a tip jar on the bar is considered distasteful. 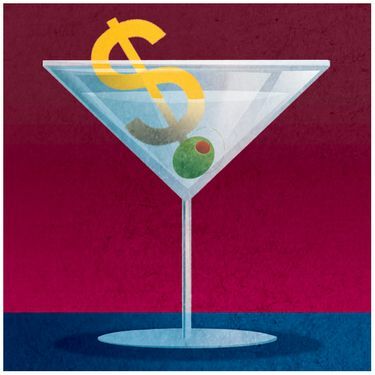 “If you’re trying to save money, cash bars are still considered tacky,” Oldham said. “If you need to control budgets, serve beer, wine and a signature cocktail.” Or switch your dinner to brunch and serve Champagne and mimosas. “You’ll probably slash your reception cost in half by having a morning ceremony followed by a late brunch reception,” she added.